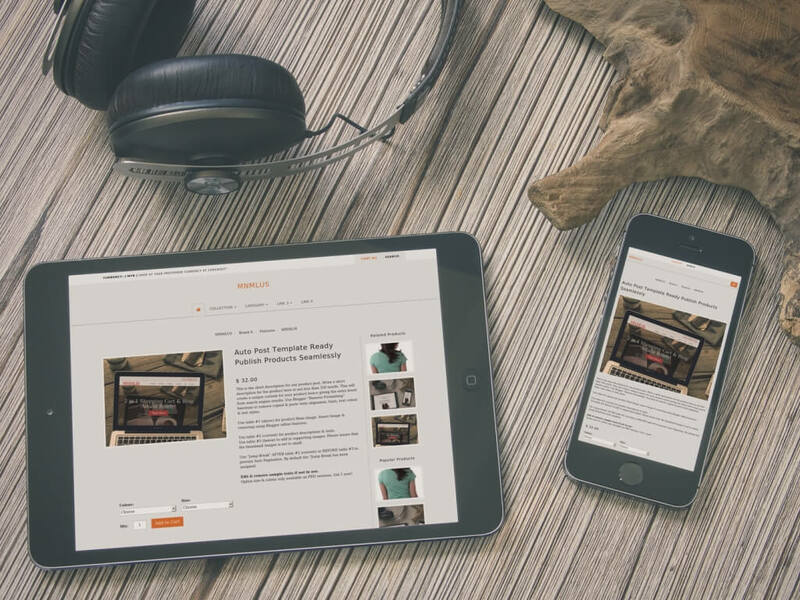 In the month of August 2015, 2 Blogger store template/theme release was on our agenda. 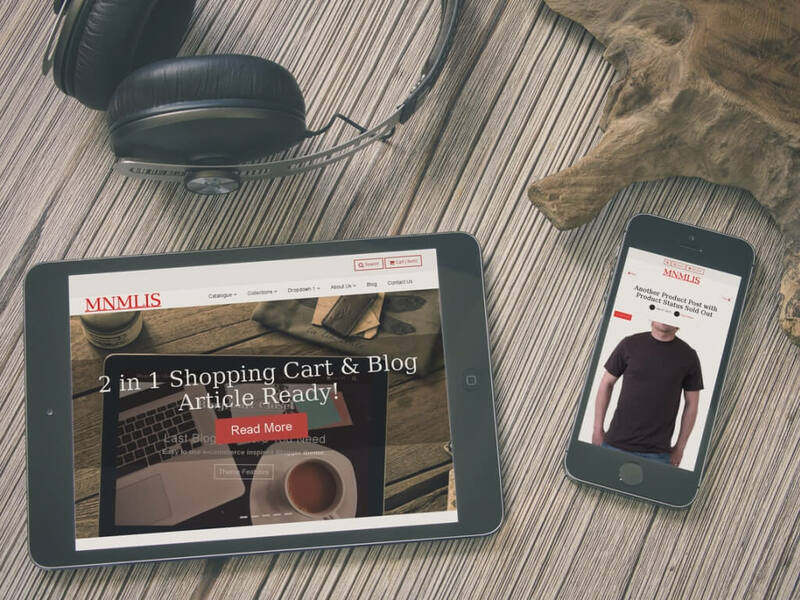 BlogrCart MNMLIS & MNMLUS, both template are responsive in design (works in mobile devices), anywhere could checkout to Paypal & send order email, plus many add-on was introduced. The team started the initial design back in May 2015 with the custom Blogger template draft which also implemented Bootstrap 3.5 (latest) mobile 1st technology frame work. For both of these Blogger template releases, we also introduced a 2 in 1 Blogger theme engine which comes with an Instagram feed. These two powerful Blogger store template also comes with variation of plug-ins. Among them are Wishlist functions, unlimited currency rates & changer, unlimited select by average weight shipping charges & checkout to Paypal with supported currencies. Follow us on Twitter & Instagram as we provide more free themes to lucky winners for our Give Away contest. Like us at our Fanpage at Facebook & +Irsah inDesigns at Google+ - show your support. More Blogger template downloads can be reached here at http://sellfy.com/irsah our theme gallery. The new functions introduced are some of the lacking facilities for Blogger store users & had the most requests, forwarded directly to our team members. After further discussions, we decided to include the functions at our Blogger store template collection for the public release. We also released tutorial videos on several customization features for the two Blogger store template & can be viewed at our Youtube channel http://www.youtube.com/c/irsahimihar. Subscribe our channel while you're there. We received tremendous response for this two specific Blogger template/theme collection on Twitter & Instagram. We would like to thank you for the awesome support in allowing BlogrCart Blogger store theme collection as the best & most versatile Blogger theme ever made available on the internet to date. Any new ideas for the up-coming theme? Write in here & the selected comments could bring home a full working PRO BlogrCart template for FREE.